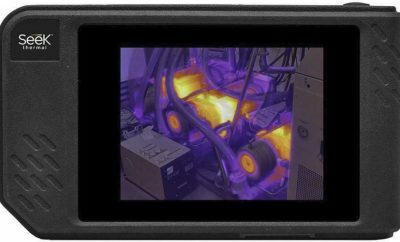 IPhone or Android Smartphone – High Resolution Thermal imager / Fast Frame 15 IPS. 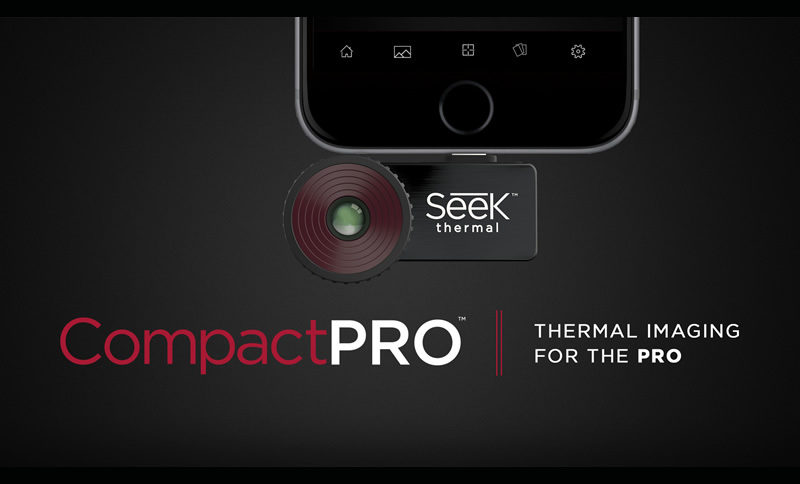 CompactPRO is our most advanced thermal imaging camera designed for your smartphone. 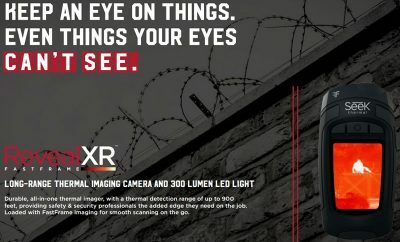 Made for iPhone® and Android™ top models, this highly-portable thermal imaging camera features a large, 320×240 thermal sensor with high sensitivity and a wide, 32-degree field of view. Offering adjustable thermal span, level, and emissivity settings, the CompactPRO delivers unprecedented high-resolution thermal imaging and software capabilities available at this price. 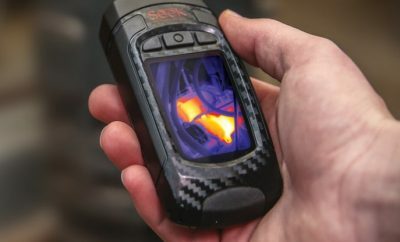 *Radiometric File Format – the ability Store 76,800 pixels of thermal measurements for post-analysis and documentation.